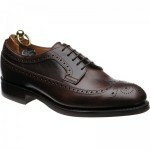 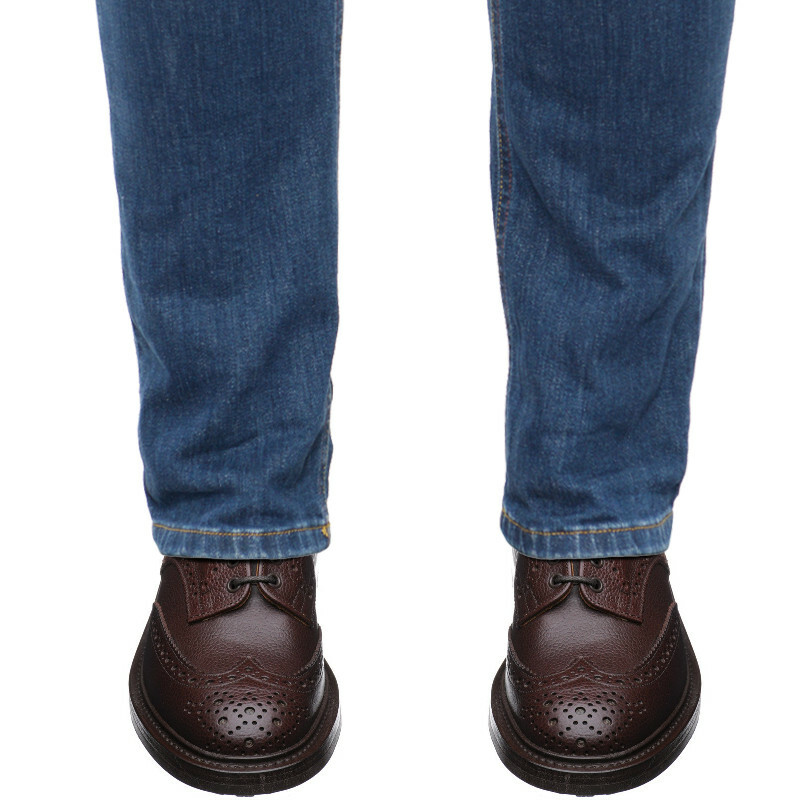 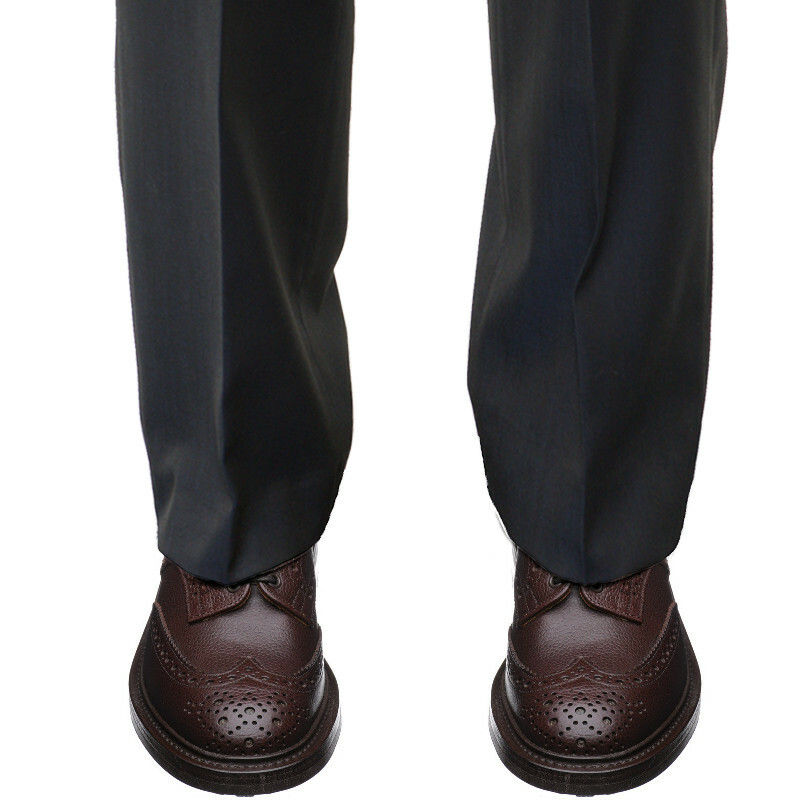 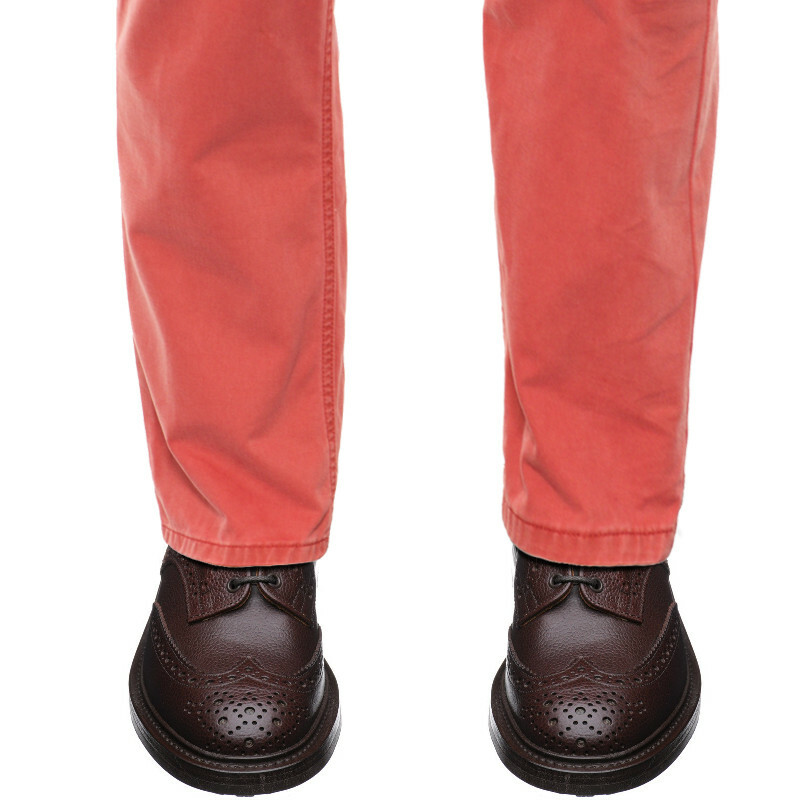 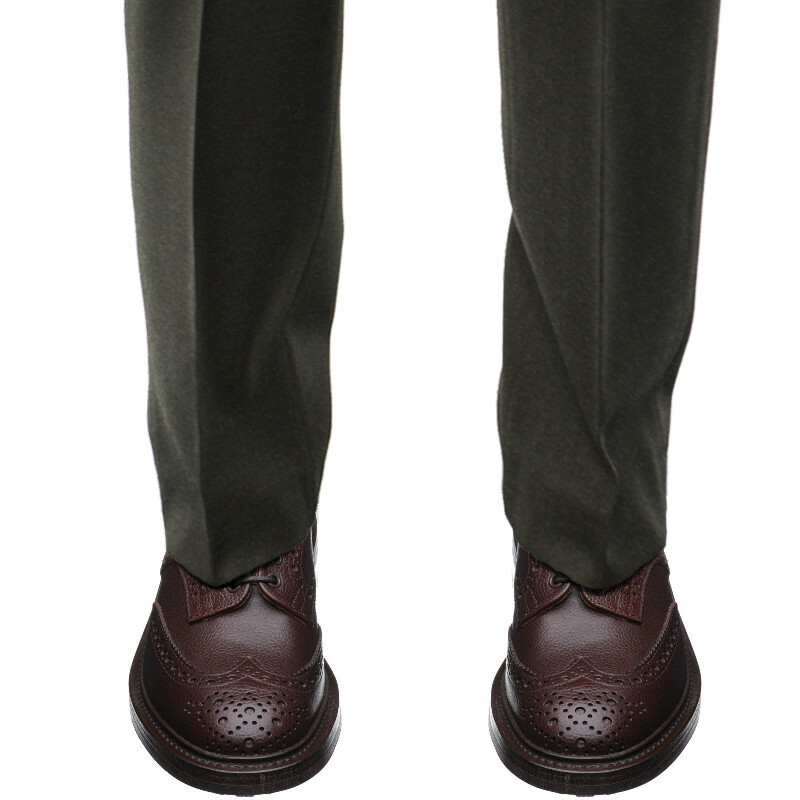 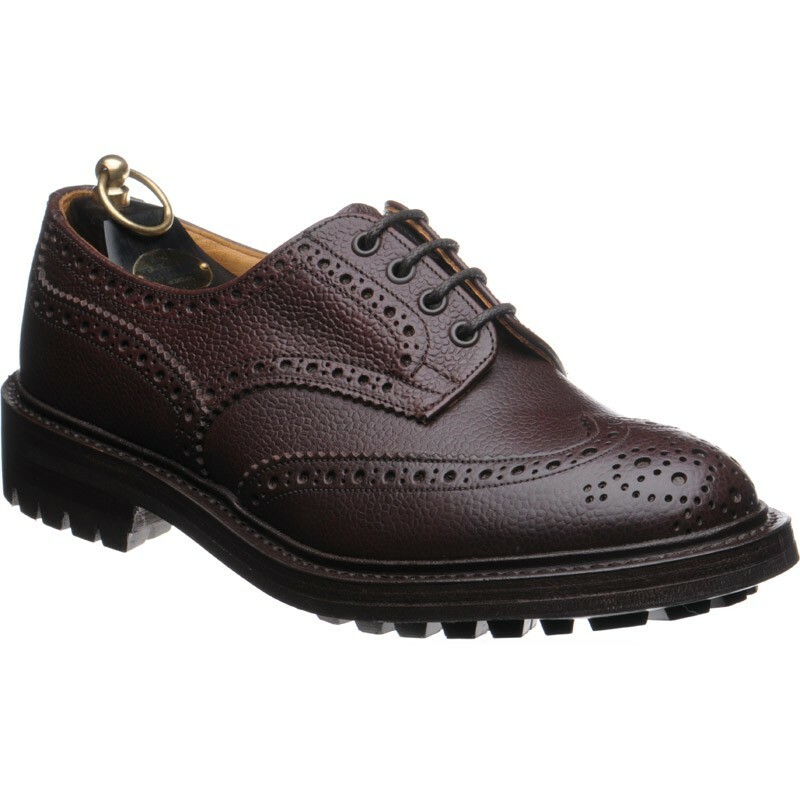 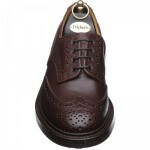 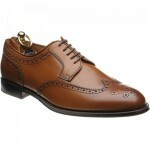 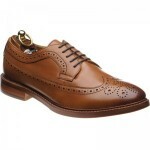 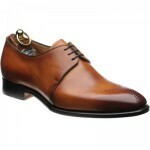 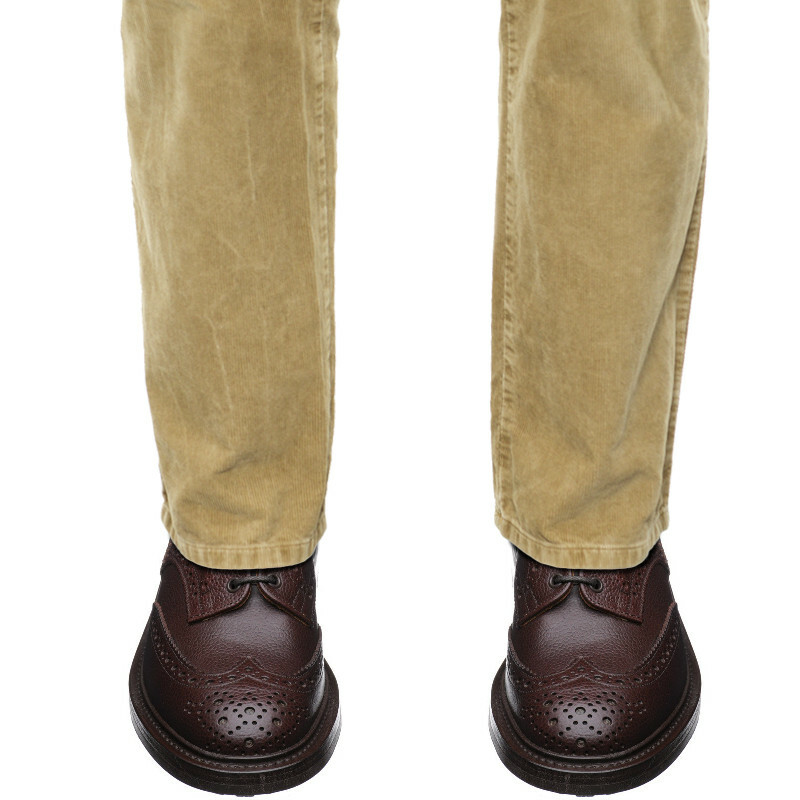 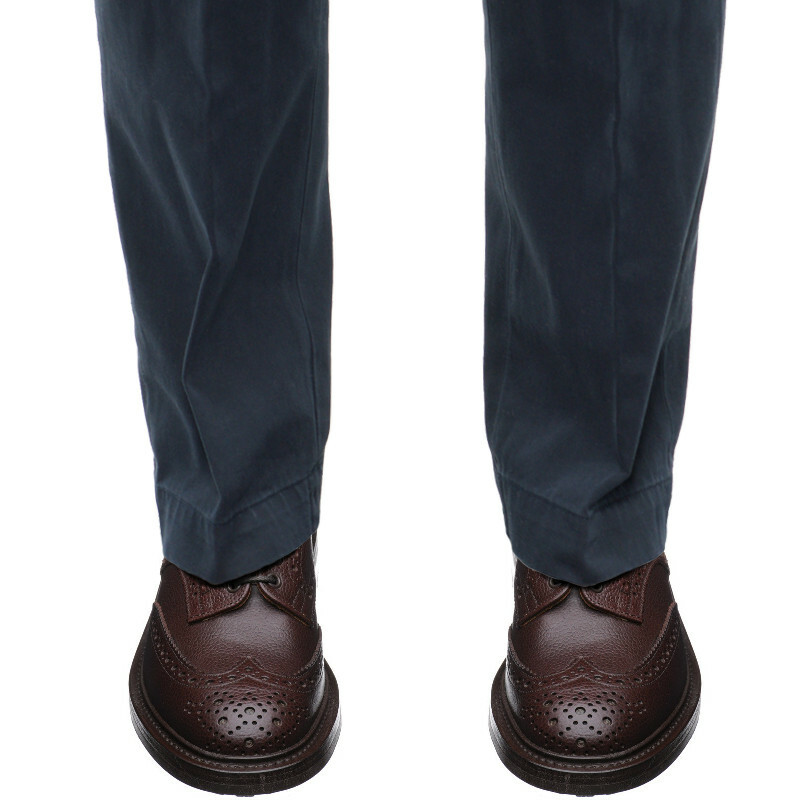 Tricker Ilkley is a gibson fronted brogue style. 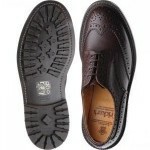 Made on a Commando rubber sole with 360 degree storm welt. 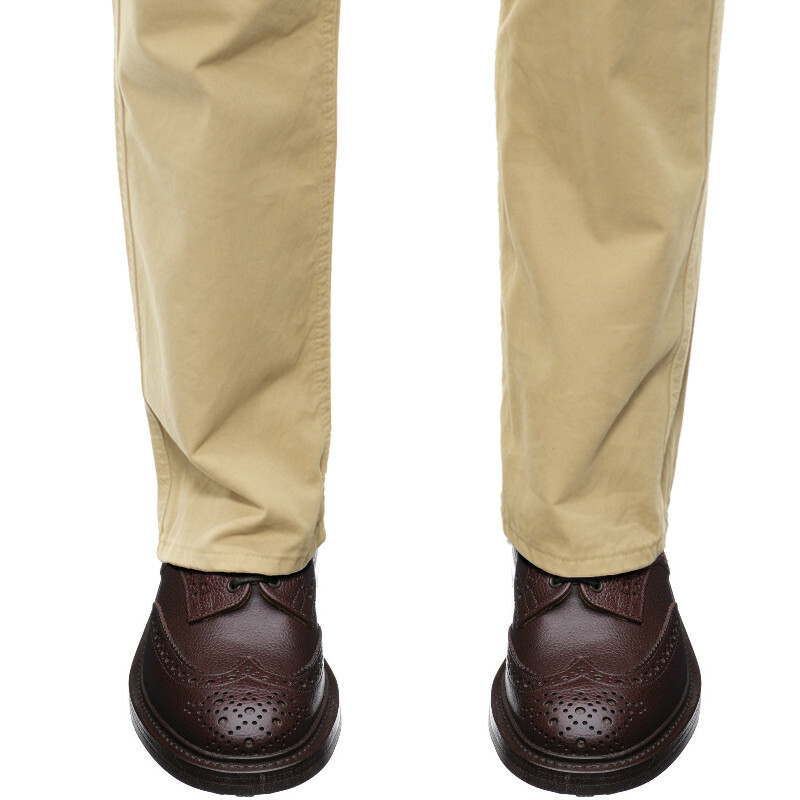 The upper is brown water-resistant Zug grain.